Theres always that moment when digging when you find a damaged item and think “what might have been” this story dates back to 1987 & a dig on a site in Poole, Dorset, a small strip of land had been cleared due to the demolition of some old railway cottages to make way for a new road & entrance into a planned supermarket, on digging was found to date to around 1880 when the cottages were built, this small site proved hard digging with a mixture of ash, brick rubble & glass but produces some amazing early finds. 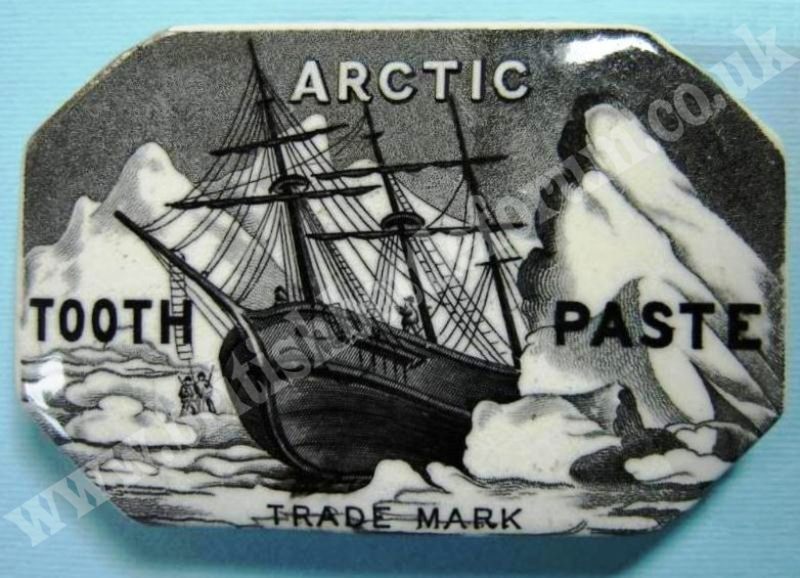 But by far the most exciting find from the site were 3 fragments of an unrecorded pictorial tooth paste pot lid simply marked “Arctic Tooth Paste” with none of the fragments matching to make a complete lid, during the rest of the dig no other fragments or complete lids were ever found, with the latest technology during 2012 a photo of the 2 closest matching halves were sent to a collector who used his Photoshop skills to fill in the blanks and create the image of a complete lid below, I think you will agree this would rate as one of the UK’s most desirable monochrome pictorial lids. 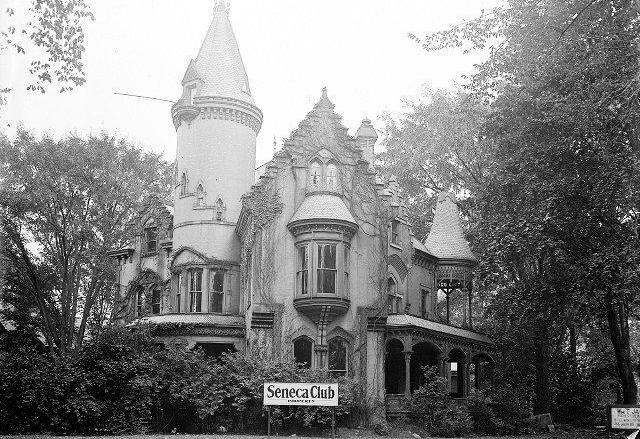 A few other notable finds were as below…..
Warner’s Safe Kidney & Liver Cure, Rochester NY. 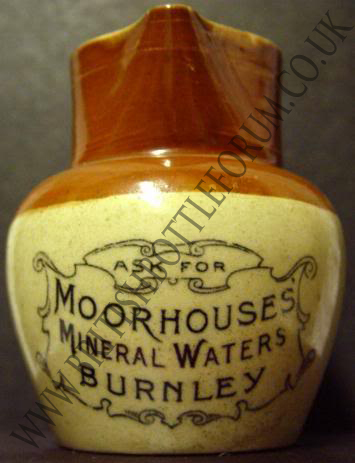 Dorset Mitchell’s Patent Mineral Bottle. Bulb Neck Dorset Mineral Codd’s, 6 & 10oz. Various Sizes Of Holloway’s Ointment Lids & Pots. Tea Kettle & Snail Ink Bottles. The entire site was only approx 80×20 feet and took a week to dig out and would now be in the center of the road shown below, although such a small size this was bar far one of the most exciting digs I’ve ever taken part in, it was more about quality than quantity. 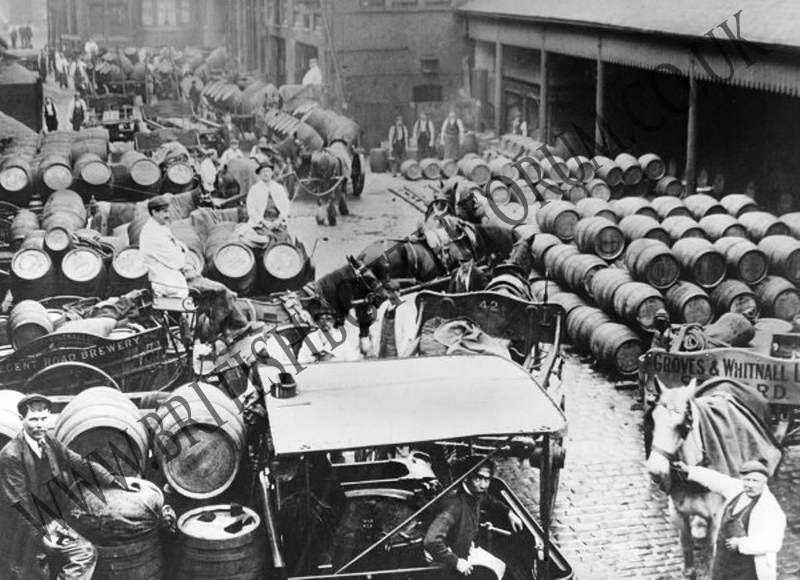 Although bottle making machinery had already by the end of the 1880′s reached the stage when it could be used commercially, the Lancashire bottle makers resolutely refused to countenance it’s introduction into their district. When in 1897 Cannington, Shaw and Co finally decided to install machinery at Sherdley, the union at first forbad its members to work in the factory. But it was a little late in the day for such demonstrations. 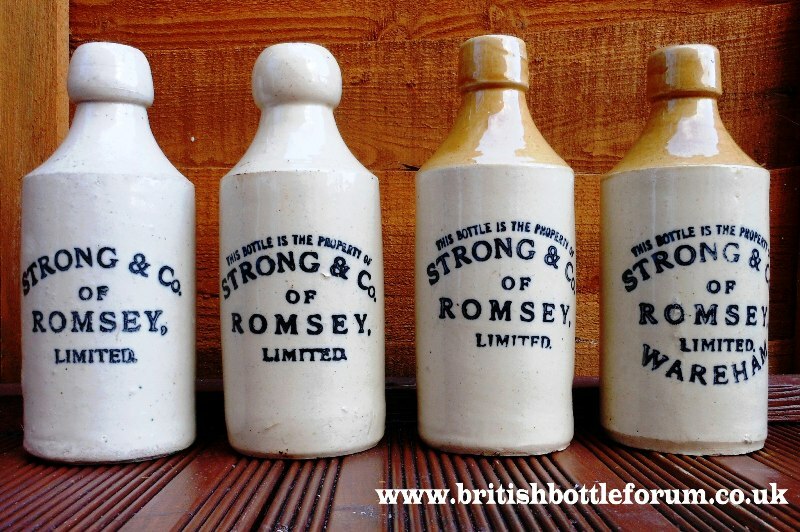 Negotiations followed, and three months afterwards the union agreed to the introduction of bottle making machines “so long as they are not injurious to us as workmen” (ref source 9) This new machinery caused the proprietor of a local engineering firm to enter the bottle industry. John Foster, who had served his apprenticeship at Robinson and Cook’s and had been in business on his own account as iron founder and engineer first at Grove Street and then in Atlas Street, obtained the British rights for a semi – automatic bottle making machine. The bottle manufacturers, however, were very reluctant to use it, so Foster, rather than admit defeat, erected one in part of his works. The venture proved a great success, so much so, in fact, that he was later able to take over the vacant Union Plate glass works nearby for bottle making purposes. A Merseyside Town 1870 – 1900. 1. St Helens Lantern 15,22 March 1889. 2. St Helen N 23 Jan 1886. 3. The Lancashire Glass Bottle Trade, St Helen Lantern 3 February 1887. 4. St Helens Lantern 31 October 1890. 5. 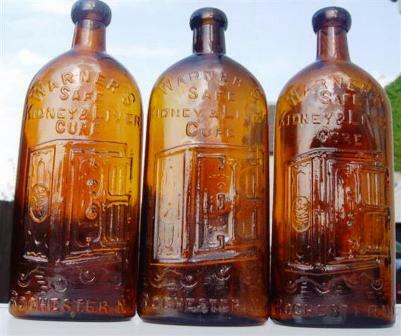 The Lancashire Glass Bottle Trade. 6. 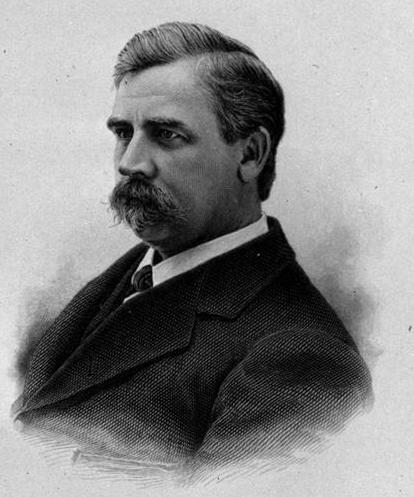 Chem Trade Journal 13 February 1892. 8. Chem Trade Journal 12 March 1892. 9. 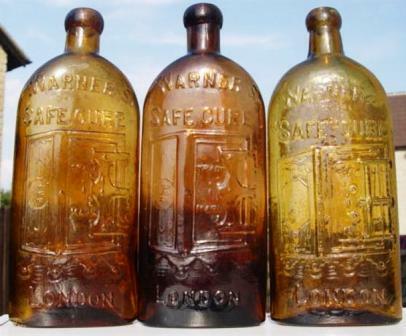 The Lancashire Glass Bottle Trade. Cannington, Shaw And Company Limited. Dated this 21st day of May, 1913. Nuttall And Co (St Helens) Limited. On account of the recent amalgamation and for the purpose of reconstitution it has been resolved that Nuttall and Co. (St Helens) Limited be wound up. 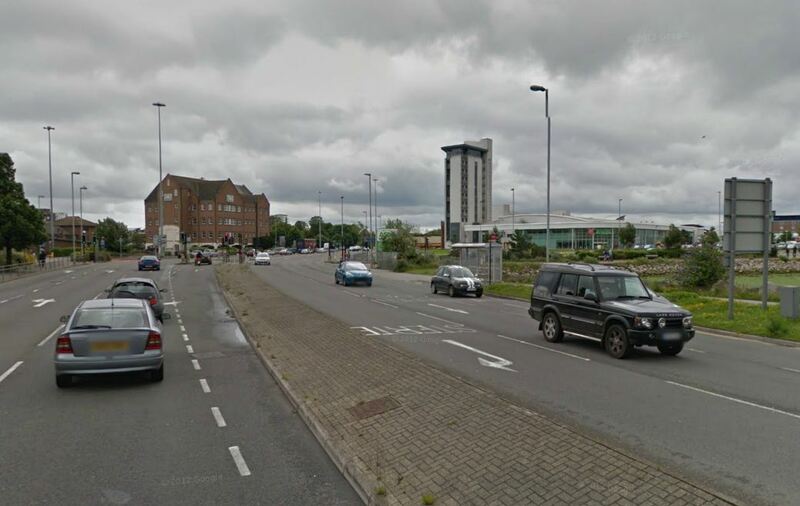 Notice is hereby given, pursuant to section 188 of the Companies (Consolidation) Act 1908, that a Meeting of the creditors of Nuttall and Co (St Helens) Limited will be held at the offices of the Company, St Helens, on Thursday, the 26th day of June, 1913, at 11 o’clock in the forenoon, for the purposes provided for the said section. Dated the 14th day of June, 1913. 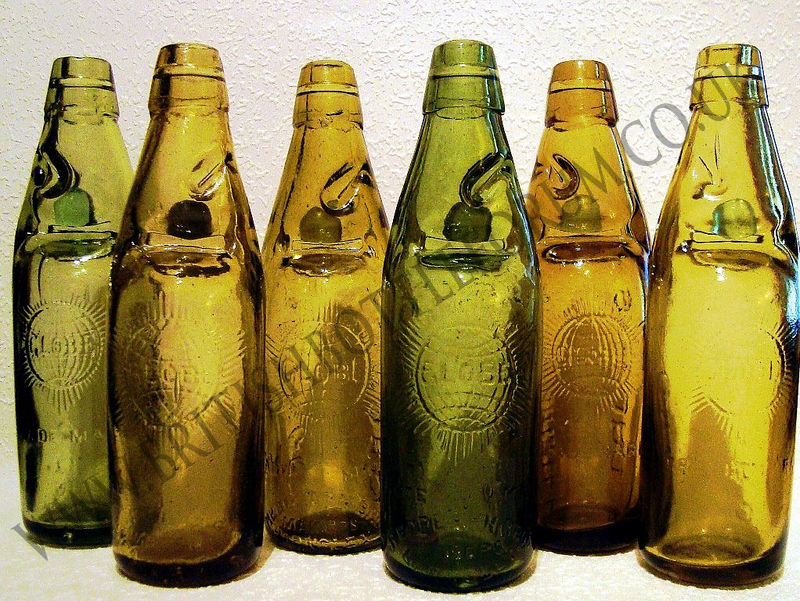 Cannington, Shaw & Company Limited joined together in 1913 with Nuttall & Company, Alfred Alexander & Company and Robert Cavendish & Son, to form The United Glass Bottle Manufacturers – U.G.B.